At Corporate Architecture we understand that each private client is individual with diverse levels of experience, taste, budget and aspirations. 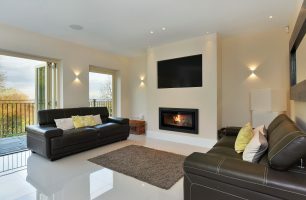 Our Bespoke Homeowner Service is about you and your requirements. 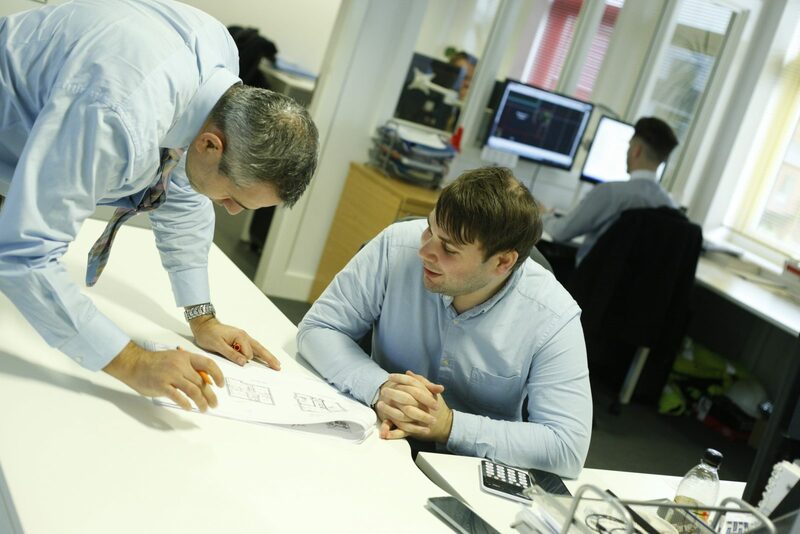 We use our award winning experience, spanning over 30 years, to work closely with you, in order to ensure that the best possible realisation for your project is achieved. As such we offer each of our private clients with a Bespoke Homeowner Service which is tailored to their individual requirements. Our varied portfolio of work includes new build family homes, large homes in need of a major renovation to city living apartments. Whatever your project, involving us from the earliest possible stage can help to avoid unnecessary compromise or expense. 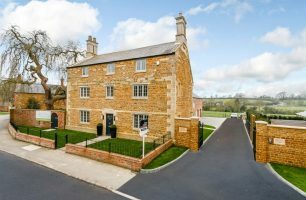 So, whether you are extending an existing property, own a listed building or constructing a completely new home, we combine creative design with our practical experience and commercial awareness to help you creative your perfect home. At our first meeting we will work with you to understand your requirements, discuss the services we can provide and establish how best we can support you with your development. We tailor our homeowner service to your individual needs. Our fee proposal will follow the format of the RIBA Plan of Work with guidance notes which will explain the services we will offer to you based on our initial meeting. From there you can select individual stages or the full service. We can offer fee proposals tailored to your needs where you pay a smaller fee month on month, or at agreed stages. Never having even extended a property, building a home from scratch seemed overwhelming. We needed someone with expertise who was willing to listen to our ideas and requirements and then guide us through the whole process of design. On recommendation and after meeting with Malcolm we took the decision to instruct Corporate Architecture. 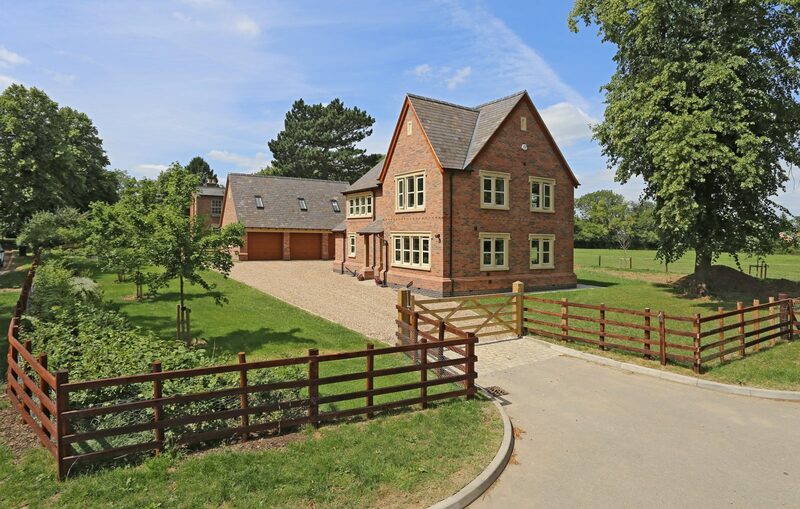 Our aim was to build a family home on a plot previously housing a bungalow. 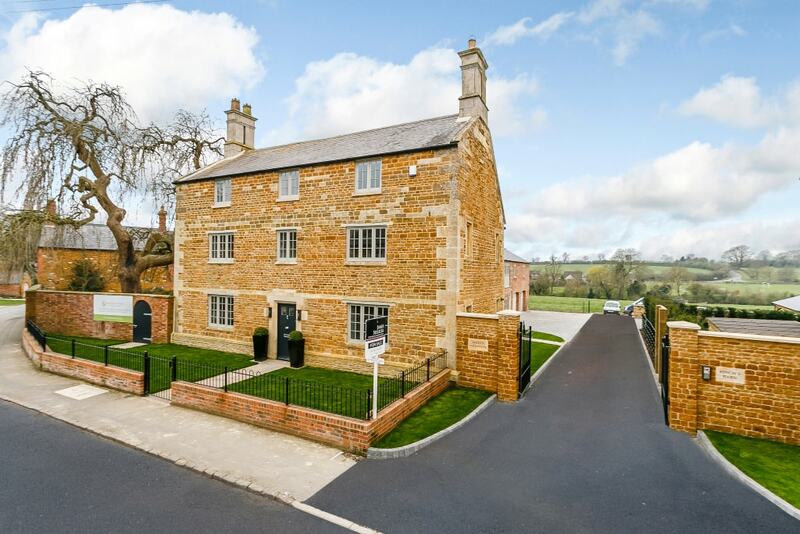 We wanted a modern home but incorporating traditional elements befitting the character of the lane. Drafting the design and layout through regular meetings was very effective. Malcolm and his team listened to all our requirements and put forward their ideas to achieve what we wanted. They were very flexible, creative and ensured we made sound informed decisions. Any arising planning issues with the local authority were solved through measured dialogue. Corporate Architecture were also able to recommend appropriate companies at different stages of the project for example Structural Engineer and a Contractor. We would highly recommend Corporate Architecture and from the very first meeting they stood out for us.